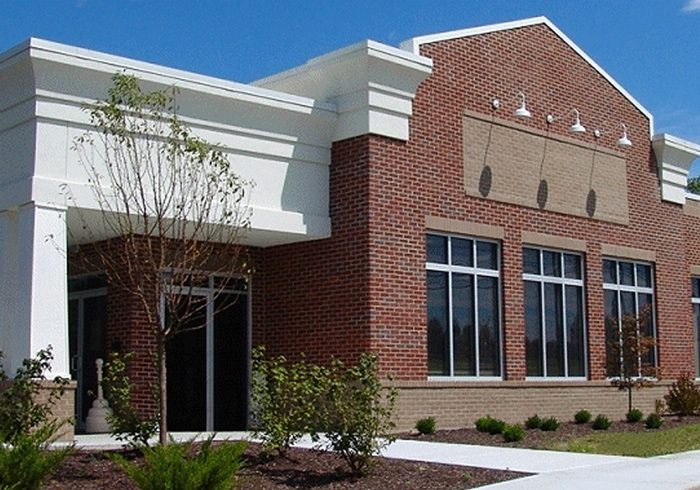 We provide commercial property and construction services in the Cincinnati-Dayton Metroplex. We have the experience and resources you need. We’ll provide you with a proposal that addresses your specific requirements. We have been active in all aspects of commercial and investment real estate since 1981. Our strength is the experience we have acquired, the contacts we've made over the last 36 years, and our ability to adapt the lessons learned to today’s business environment. Our office is strategically located between Cincinnati and Dayton along the I-75 corridor. Property Services - We provide property management, sales, leasing and maintenance services. Our focus is providing these services for Business Office, Medical Office, Condominium Association, Retail and Net Leased Properties. Construction Services - We provide design/build and construction management services for new buildings, renovations and interior finish. We’ve completed over $38,000,000.00 of business office, medical office, surgical center, retail center, apartment, industrial and educational construction projects. Development Services - Our developments include Success Lane Business Park and Washington Township Office Park in Washington Township; Springboro Office Park and Richards Run Business Park in Springboro; Fountains Office Park and Sinclair Community College in Mason. 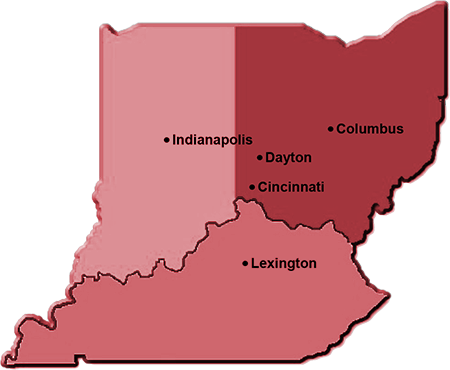 Our primary service area includes the Cincinnati, Dayton, and Springfield Ohio, metro areas. If you need assistance with commercial real estate in this area, we can help.